(What's the Story) Law Firm Glory? 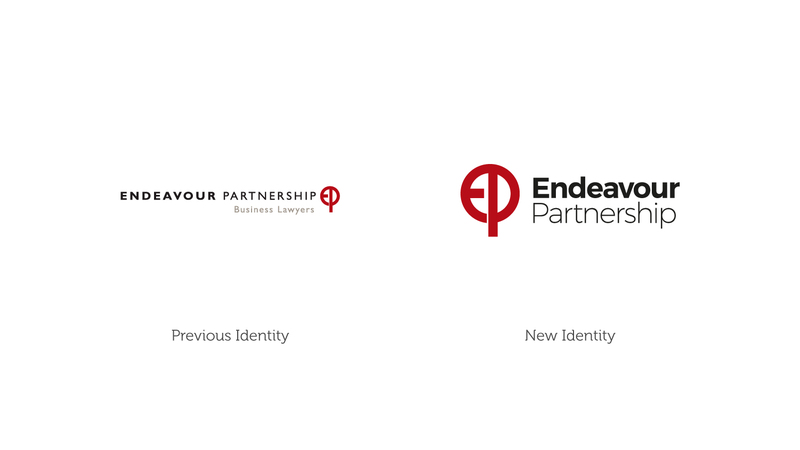 Rebranding Endeavour Partnership | Better Brand Agency. 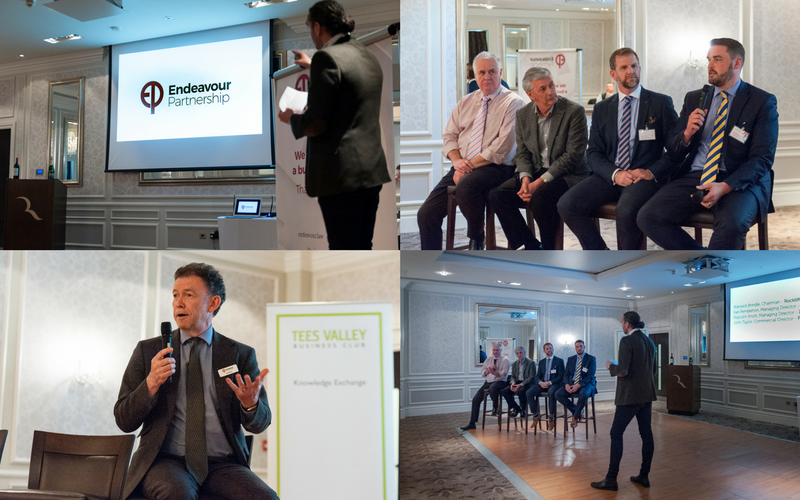 We recently enjoyed a fantastic evening presenting our rebrand of Endeavour Partnership with Tees Valley Business Club at Rockliffe Hall. The event provided the opportunity to take attendees behind the scenes of our redevelopment of the long standing law firm’s new brand, delivered through our unique BetterBrandBuilder™ process. Developed to support the firm’s continued growth, we were tasked with rebalancing and modernising Endeavour’s identity, while defining a new, unique and authentic brand story that clarified values and developed point of difference, vision and tone of voice. Our work also included creating a new supporting brand world which drew inspiration from Endeavour’s dynamic, human and personal approach to business law. Alongside this, we worked closely with the Endeavour team on DELIVER, leading to the launch of a brand new website, corporate materials and other marketing tools. 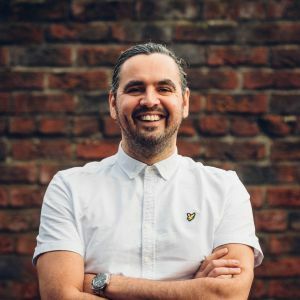 The new brand and communication toolkit will be a foundation for some really exciting sector focused marketing campaigns in the future, involving embracing the latest inbound and content marketing methods. The event featured a presentation from Better MD Mark Easby, who discussed the BetterBrandBuilder process, and also provided the chance to hear from the Endeavour team on the business growth impact and commercial return on investment of the rebrand. The Discover panel helped bring the BetterBrandBuilder™ process to life, uncovering Endeavour’s unique elements based on their experiences and detailing the firm’s human and personal approach. The panel consisted of a number of Endeavour’s clients and partners, including Warwick Brindle (Chairman, Rockliffe Hall), Karl Pemberton (Managing Director, Active Financial), Malcolm Knott (Managing Director, ITS Ltd) and John Taylor (Commercial Director, Parker Barras). The Discover panel and Endeavour Partnership Managing Partner, Paul Bury. During the BetterBrandBuilder™ process, this stage evolved into CREATE and DELIVER, developing the brand based on internal and external interviews with employees, stakeholders and clients. This feedback was then transformed into the supporting brand world which includes brand identity, typeface, imagery and corporate materials, all designed to help build the brand’s position and support business growth. 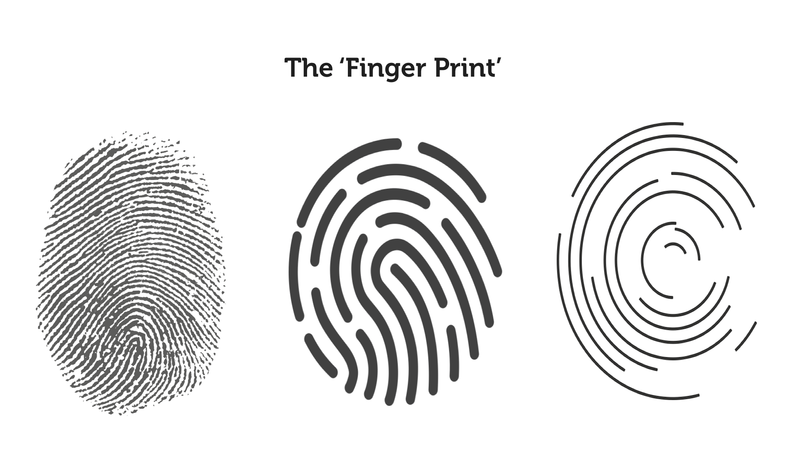 Emphasis was placed on Endeavour’s personal and human approach, resulting in the creation of the ‘finger print’ identity which has now become the foundation for their visual style applied across all marketing and corporate materials, as well as the website. With a reputation spanning over 15 years, Endeavour Partnership have grown to a 50-strong team and have continued to grow from their Teesdale Business Park base in Stockton. Paul Bury, Managing Partner at Endeavour Partnership said: “Our firm is at a crucial stage in its development as 2016 saw us exceed our growth expectations. Therefore, it’s important that our brand reflects our plans and showcases what we do and how we do it. Endeavour join the likes of Active Financial, Casper Shipping, Harlands Accountants and Sterling to undertake the BetterBrandBuilder™ process, which builds an authentic brand strategy that clarifies messaging, increases differentiation, builds customer loyalty and drives revenue. Tweets from (What’s the Story) Law Firm Glory? with Endeavour Partnership and Tees Valley Business Club. 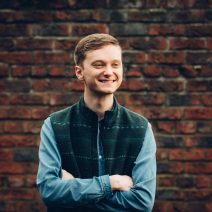 Managing Director, Mark Easby, said: “Endeavour has a long-standing reputation in the North East’s legal field but required a new brand identity to assist with its growth plans across the region in a competitive marketplace. We worked closely with the team across the firm to understand and uncover their service offer, differentiators, and growth plans. 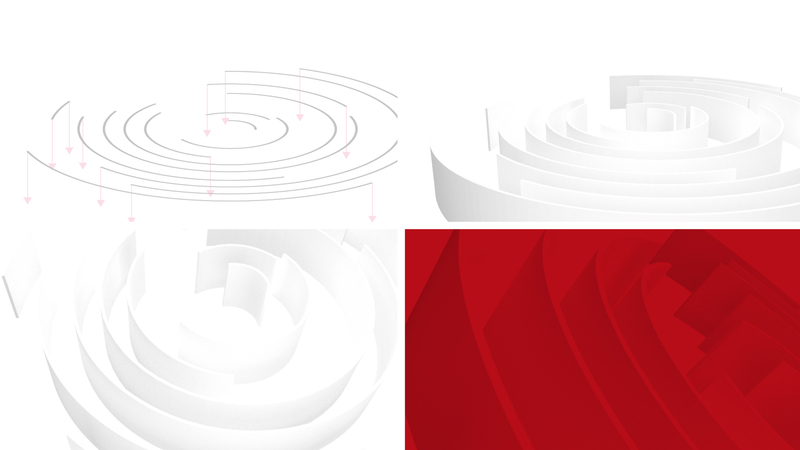 We then used this insight to redevelop Endeavour’s more reflective and authentic new brand. 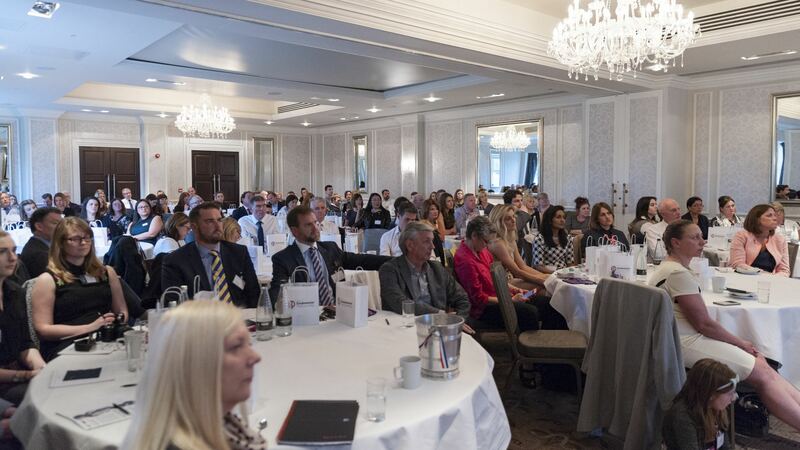 Tees Valley Business Club brings together businesses with the aim of helping them grow, providing new contact opportunities and sharing pertinent business information in a friendly and informal atmosphere. Meetings are held once a month on a Thursday evening, and include a light supper and guest speaker followed by formal and informal networking. 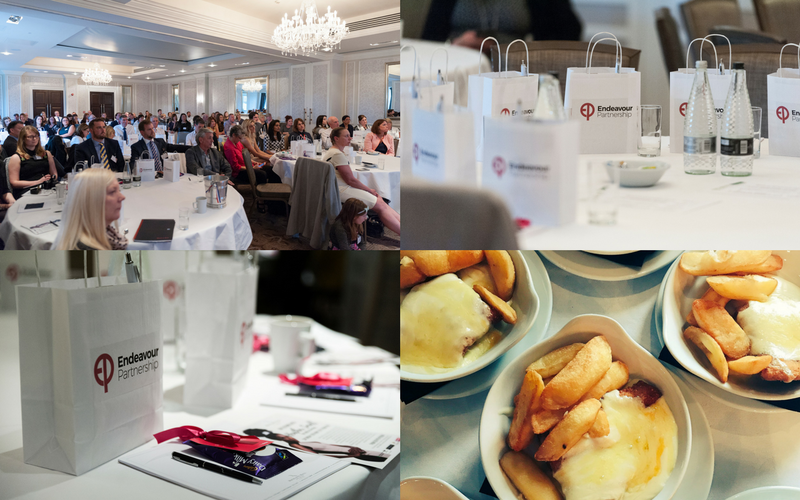 Last month’s event had a distinct Teesside theme, with the evening serving as an opportunity to celebrate members working together, while helping others to understand branding and the commercial impact the process can have on businesses. If that wasn’t enough, there was even mini parmos and chocolate buttons on the menu! 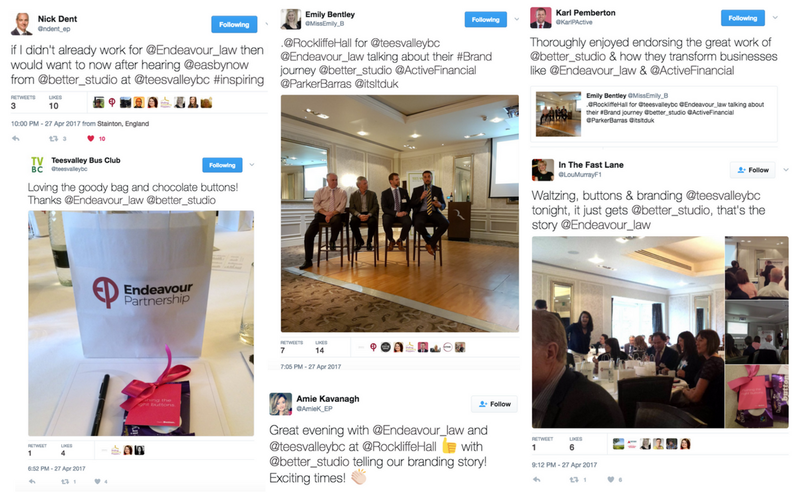 Tees Valley Business Club Event – (What’s the story) Law Firm Glory? at Rockliffe Hall.